Howdy, friends! Last year I started a series on the blog titled "Such a Ginger Read" that highlights books I read that are definitely a me kind of book. Now, for those who don't know me, you may be wondering: What exactly IS a Ginger Read? There are lots of different ingredients to this type of story, but if it's got any of these: romance, emotional depth, set during the summer (bonus! 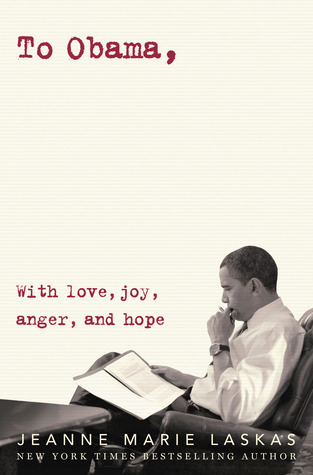 ), and/or a contemporary storyline, then you can definitely call it #SuchAGingerRead! 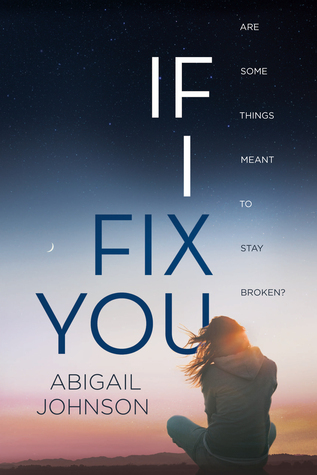 About the book: Readers of Sarah Dessen, Cammie McGovern and Morgan Matson will adore this thought-provoking, complex and romantic contemporary novel from debut author Abigail Johnson, about finding the strength to put yourself back together when everything you know has fallen apart. This book came highly recommended to me by a trusted friend, so I already had high hopes going into. It's a scary thing though when your expectations are way up there, and you're wondering if the book can actually pull it off. This book can. And it did. When you look at the overall storyline on paper, there is A LOT of drama here. And I mean, a whole lot of angsty-drama. Usually that would steer me away. However, this goes to show what a brilliant writer Abigail Johnson is because she was able to weave me through the drama and connect all the dots, at just the right moments. I felt truly connected to Jill and this fateful summer she had to endure. It's rare I see a parent in YA, especially the mother, painted in such a poor light. I was disgusted with her actions, angry with her choices, and finding it so incredibly hard to forgive her -- just as Jill, her daughter, did. That, to me, is excellent writing. I struggled through accepting Jill's relationships with both Sean and Daniel. In the end though, as I saw the whole picture unfolded, as messed up as their relationships were, it totally made sense in my eyes. Sometimes the beauty in a story doesn't present itself until the very end, when it's meant to. I am claiming this novel as #SuchAGingerRead for its emotional depth, filled with all its ups and downs as the story takes the reader on a journey through heartache and beauty. It's definitely not an easy read, but its by far a rewarding one. And sometimes, those are the best kind.